A rough draft of an unpublished Orson Welles memoir has been added to the University of Michigan’s archives on the trailblazing filmmaker, the school says. 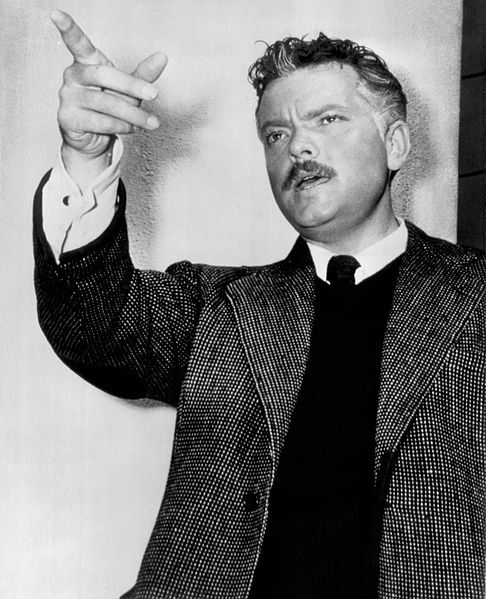 The Welles material is part of the university’s Screen Arts Mavericks Collection, which also holds the archives of John Sayles and the late Robert Altman. The school already had three donated and two purchased archives of Welles, and may be the most extensive repository of written materials on him. The 80-page typed memoir has thorough handwritten notes and edits. The new Welles material is a rich trove of memorabilia from both his personal and public lives, with letters to his first wife, original scripts, and photos . It includes passages about his parents; his second wife, actress Rita Hayworth; novelist Ernest Hemingway, a friend of Welles; and filmmaker D.W. Griffith. Meanwhile, Kodar is to attend the university’s June 7th-9th symposium on Welles, marking the 100th anniversary of his birth. It will include a reading of memoir excerpts, and of Welles’ play Too Much Johnson at the Detroit Institute of Arts. This entry was posted on Friday, May 22nd, 2015 at 11:43 pm	and is filed under Blog by Manny Pacheco. You can follow any comments to this post through the RSS 2.0 feed. Responses are currently closed, but you can trackback from your own site.